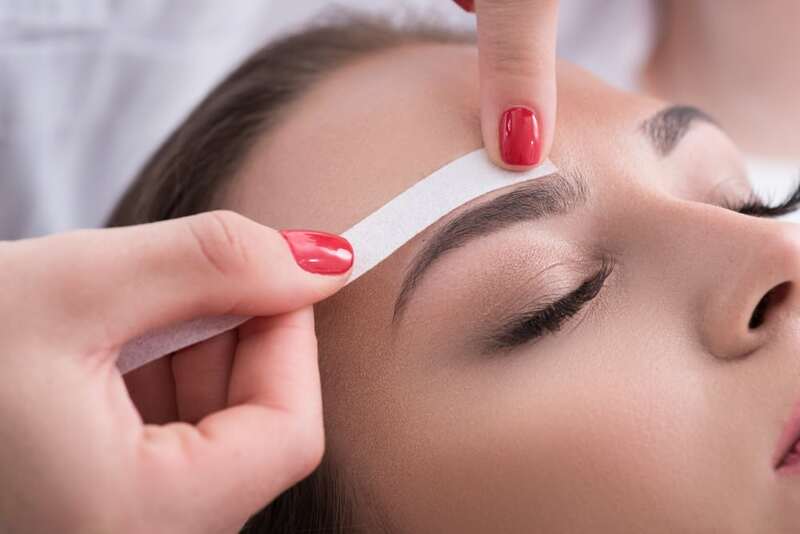 We offer the best waxing services and advanced techniques in hair removal in the Philadelphia area for both men and women. Waxing is one of the fastest and easiest ways to remove unwanted body hair, leaving you with smooth touchable skin. Our skilled estheticians strive to give you the most comfortable experience possible.